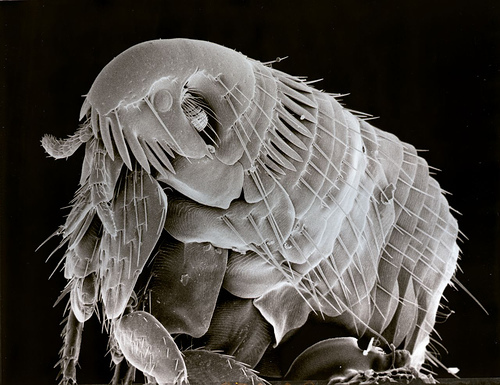 A tiny yet hugely noticeable pest, fleas cause significant reactions in humans when they come into contact. An external parasite, fleas are found on mammals such as cats and dogs, and are easily transferred to humans. Dangerous for their unhygienic nature and irritable reaction, fleas need to be controlled upon first detection. Matthew Lynch Pest Control specialises in flea control. Offering services across Sydney, if you suspect or have detected fleas on your pet, or around your home and family, call us today for fast and effective extermination of your flea infestation.